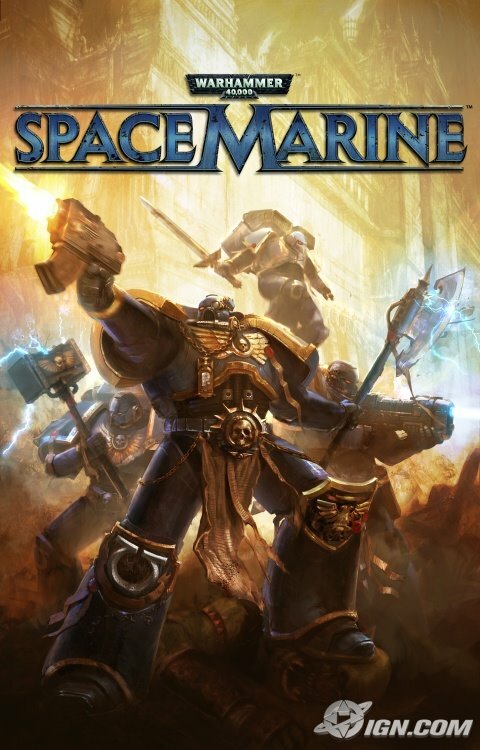 The Space Marine Demo is available, and there are some people who want to tell you about what it's like to be a Space Marine. Hit the Jump to see what they have to say. Now, as cool as that first video is, this next one is even cooler. You guys will have to tell me how cool Lance Henriksen is, because Tricia Helfer had me at "secrete".